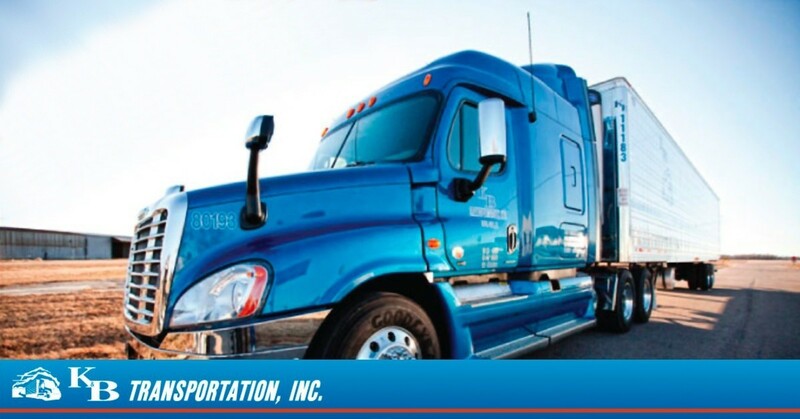 Truck Driving Job in Louisville, KY at K&B Transportation, Inc.
Now Hiring CDL A Drivers In The Louisville, KY Area! $1250 Per Week Minimum! We Guarantee Our Drivers 2500 Miles Per Week!